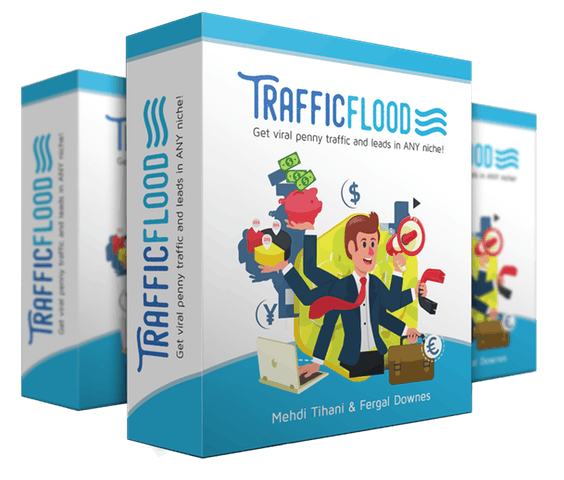 is a PDF & video training course, showing methods that Mehdi is currently using to generate hundreds of targeted leads per day using Facebook ads and viral contests. A case studies bundle showing your customers over-the-shoulder how we were able to get these results. Each case study will be a different niche. We'll show everything... The ad, the stats, the ad copy & image, the niche, the targeting, the image, the optimization... everything! Customers can copy and paste these ideas to get results FASTER! 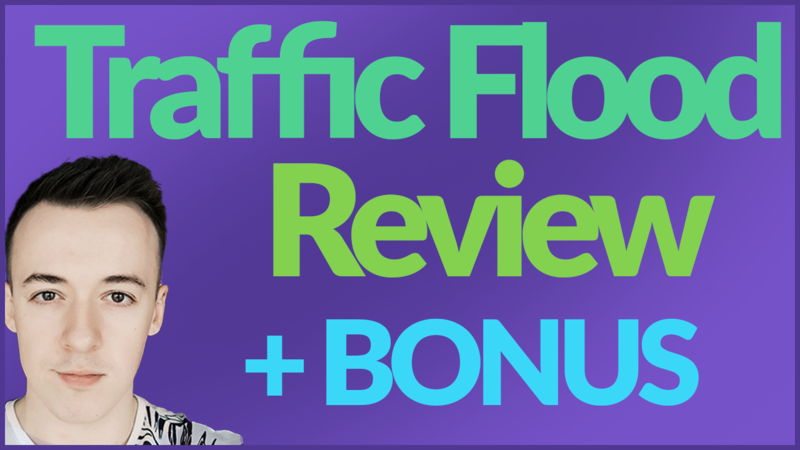 Allows your customers to become affiliates at 100% commissions ($47 for FE reseller rights, $67 for entire funnel reseller rights) and make money promoting this high-converting funnel!